We are manufacturing a qualitative range of STP Equipment that include Fine Bubble Disc Diffuser, Tube Settler Media, Tube Pac Media, FAB Media, MBBR Media, Biopac Media, Tube media. They are playing a vital role for residential and commercial purpose. We make available to the clients exceptional quality of equipment for biological treatment plant, which is manufactured using highly advanced technology. The equipment for biological treatment plant, offered by us is precisely engineered to suit the specifications of various clients. 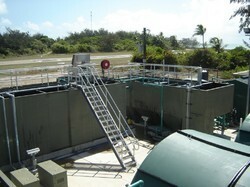 Additionally, clients can avail this equipment for biological treatment plant, at most discounted prices. 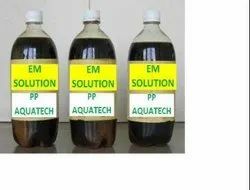 We are manufacture & supply of arobic and anaroebic solution for waste water treatment, sewwage treatment, aquacultre biofloc etc in awide range.